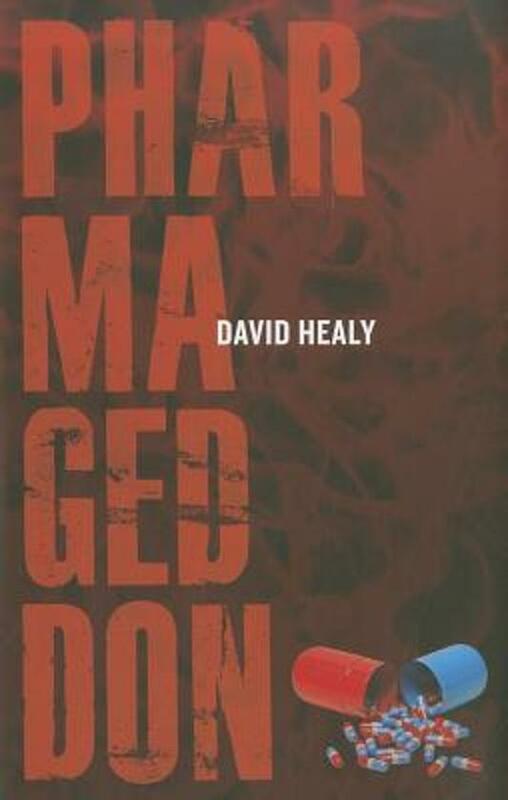 This searing indictment, David Healy’s most comprehensive and forceful argument against the pharmaceuticalization of medicine, tackles problems in health care that are leading to a growing number of deaths and disabilities. Healy, who was the first to draw attention to the now well-publicized suicide-inducing side effects of many anti-depressants, attributes our current state of affairs to three key factors: product rather than process patents on drugs, the classification of certain drugs as prescription-only, and industry-controlled drug trials. These developments have tied the survival of pharmaceutical companies to the development of blockbuster drugs, so that they must overhype benefits and deny real hazards. Healy further explains why these trends have basically ended the possibility of universal health care in the United States and elsewhere around the world. He concludes with suggestions for reform of our currently corrupted evidence-based medical system.